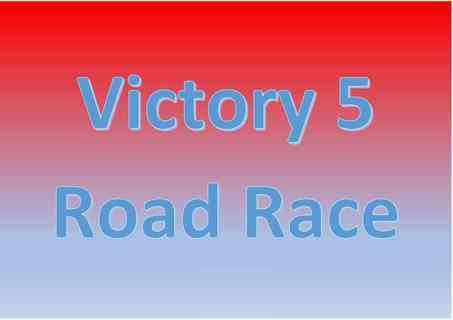 The 2019 Victory 5 will be on Sunday 1st December. The 2019 Lakeside 5k Evening Road Race Series starts on Wednesday 24 April with monthly races through to August. Under UKA Rules & a Certified Course. 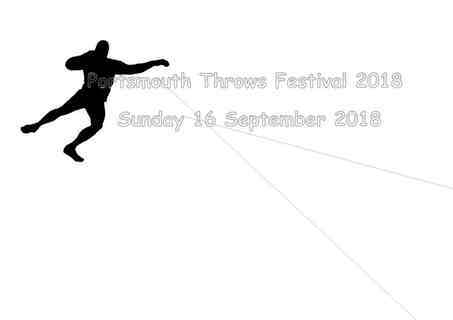 Congratulations to James Baker (Chichester Runners) & Emma Jolley (City of Portsmouth A.C.) on their wins in the 2018 series and to all the age group winners. Welcome to the Hampshire Road Races League section. You can visit their web site at www.hrrl.org.uk. The Hampshire Road Race League (HRRL) is an annual series of road races for all runners from participating clubs in the County of Hampshire, on the central south coast of England. Clubs that are based just over the county border can also apply – as with the City of Salisbury from Wiltshire, who have no road race league in their county. The minimum age for Hampshire Road Race League varies from race to race. Not all information is available but those that I have the minimum age on day of race is; for Victory 5 is 15, Solent half marathon 17, Lordshill 16, Bramley 18. Please check the HRRL website for details. www.hrrl.org.uk. All HRRL races have entry forms and fees to pay. Running clubs who wish to participate in the HRRL do so by contacting the organiser, affiliating to the Hampshire Athletics Association and agreeing to field teams and abide by the rules of the league. Runners who wish to join a club and participate in the league should contact an affiliated club of choice from the list shown. All running clubs embrace runners of all standards and ages, although some do not cater for juniors. They are also typically very social and friendly organisations, and welcome new members who want to run for whatever reason.Non club-runners and runners from non-participating clubs are also welcomed to enter the HRRL races by the organising clubs, but only HRRL registered club teams and their members are included in the league results. Club teams score points through the success of their runners, and the series culminates in awards to the highest placed teams in the leagues. Clubs can have multiple teams and these enjoy a wide participation of runners of all standards, abilities and ages (from senior upwards). Individuals score points from their finishing positions in the races (see league rules). There are separate leagues for women and men, both for teams and individuals. The races are selected by the league organisers to be a variety of distances, from 5 miles to 20 miles and spread within the county and across the season from September to July. The selected races are preferably but not always organised by participating clubs. What is the League Structure? HRRL is divided into two team leagues – A and B. The A League has three divisions for men and three for women, the B league has had two divisions from 2008. Teams can be promoted or relegated between divisions according to the league rules. The B league is a league designed to give other runners who are members of the A division clubs, but don’t finish in scoring positions in the A division teams, a chance to still represent their club in a league, again separated for men’s and women’s teams. The Individual leagues consist of all the league club men and ladies in each of the race series. For more information contact the Road Running Events co-ordinator on the Contacts page.